4DX pushes the limits of cinema to its ultimate pinnacle. 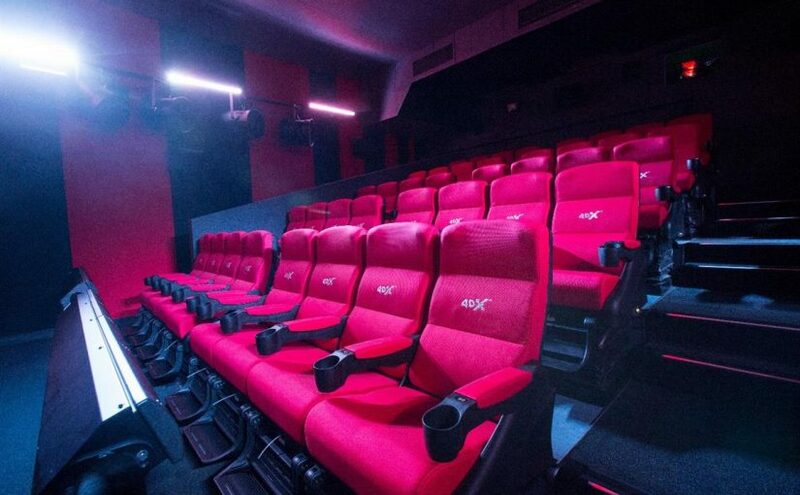 The launch of a 4DX cinema at Emperor’s Palace ushers in a new multi-sensory experience for cinema-goers. The cinema, with a seating capacity for 84 patrons, will open on Friday, June 9, offering viewers heightened 4DX effects. 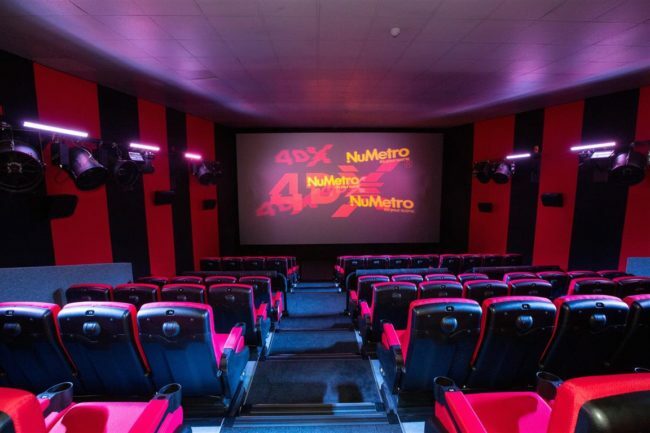 Nu Metro’s 4DX cinemas feature seats that move in sync with every scene of action on-screen, driven by a sophisticated, computerised Servo motoring system in each seat (not hydraulics), allowing for realistic movement simulations – from racing a crash-car to falling through the sky or drifting on the ocean. Cinemagoers can feel the wind in their hair, they can feel sprays of water or blasts of air hitting them from specialised effect systems installed in front of them, and they can smell the scent of flowers and be moved around in their seat to become a part of the movie itself. The 3D visuals on-screen, along with Dolby 7.1 surround sound, are enhanced to the max with effects targeted to submerge the viewer in a fully immersive sensory experience. “As one of our most popular cineplexes, Nu Metro at Emperors Palace is located in one of South Africa’s most popular tourist destinations. 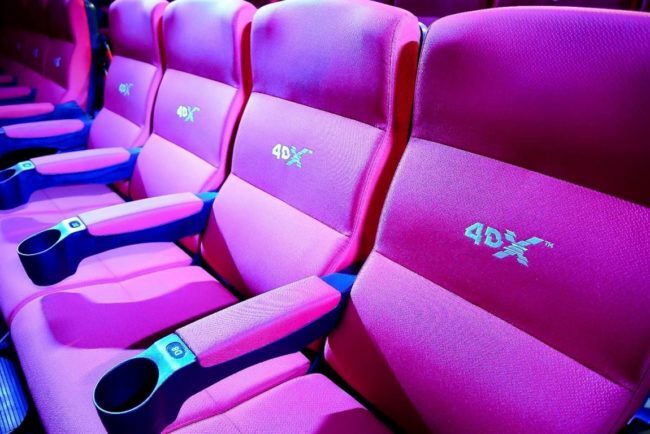 “4DX will give local moviegoers, and visitors wanting to experience this very unique and exclusive cinema outing, an opportunity to view movies on a whole different level. “These world-class cinemas add a new dimension to popular blockbusters, to establish a one-of-a-kind trip to the movies. “4DX transports the viewer to get as close to experiencing the action on-screen as you can get!” explains Nitesh Matai, Nu Metro Cinemas: managing executive. “This is the next step in cutting-edge cinematic technology and we’re thrilled to offer this extraordinary multi-sensory cinema experience as an additional entertainment option to our visitors,” comments Dave Milne, Peermont Hotel and Resort Executive.